Home » Health » Oral Healthcare » Are You Able to Identify Cavity? What does a Cavity Look Like? A cavity is the breakdown of tooth surface by the activity of bacteria in the oral cavity. But what does a cavity look like? Is it visible from naked eyes or does it require X-ray? A cavity can start as opaque white discoloration or a black stain and extend if left untreated. Sometimes if the cavity is in between two teeth, then it is hardly visible. Even caries in the inner layers of a tooth may not be visible and might be diagnosed at an advanced stage. Cavity or caries is one of the most common health problems in the world. Anybody with teeth can develop a cavity. Usually, we think that children are only susceptible to cavities. But in reality, any person can suffer from dental cavity if there is no proper oral hygiene. In this article, we will understand what does a cavity look like and also go through what causes a cavity, how to diagnose caries, various treatment options depending on the severity of caries and preventive measures to help you take care of your teeth. A cavity starts as discoloration, and the person might notice a gray-white patch or a black stain on the grooves of teeth. In that case, visit the dentist at the earliest is a good line of action so that the cavity is treated early. In case of children, infants or toddlers, parents should check their teeth periodically to look for any discoloration. Presence of white patch or brownish discoloration indicates the start of a cavity in a particular tooth. In some instances, a cavity might not be visible if it is in between two teeth. But still, food particles will get stuck in between teeth, and you might experience a toothache while chewing. Let’s see some types of caries and how they look. This type of caries appears as dark white lesion / brown spot / black spots on the surface of teeth where grooves of teeth are present. They appear on flat surfaces of teeth which do not have grooves or pits. If the cavity is in between two teeth, you might not be able to see it. But the moment food starts getting stuck in the same spot; you should visit the dentist. If the cavity is in the visible smooth surface, it will appear as a dark brown or black spot. Usually, there is no associated sensitivity or pain with the latter type in the early stages. This type of cavity is usually seen in the geriatric group. Receding gums expose the cervical area of teeth. In some cases, the roots too leading to the cavity. These cavities progress at a slow rate. In most of the cases, patient realizes the existence of such a cavity at a very advanced stage, where the inner layers of the tooth would be affected. What is the cause of a cavity? The cavity is not caused by eating high sugar containing food items. 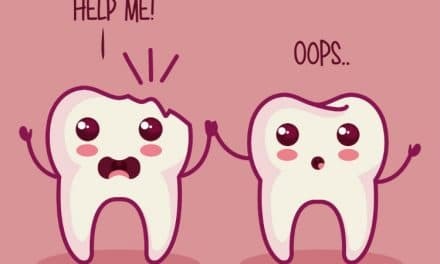 Tooth decay is caused when the bacteria in the oral cavity uses up the carbohydrates present in the starchy foods and breaks it down to produce acid. In the initial stages, there might not be any symptoms of caries. Therefore, you should visit a dentist at least twice a year for early detection of cavities and take appropriate measures. The dentist usually reaches a diagnosis by examination of the oral cavity with the mouth mirror and probe coupled with x-rays. In case of a large cavity, it will be visible to the naked eye. To ascertain the extent of the cavity, X-ray is a helpful tool. If the cavity is between two teeth and in the initial stages, it might not be visible to the naked eye. A piece of floss is passed in between the proximal tooth surfaces and if the floss tears then only an x-ray can confirm proximal caries. In case of front teeth, usually, dark spots are seen which indicate tooth decay. Treatment will depend on the severity of the extent of the cavity. If it is a small cavity, the dentist will scoop out the soft decayed tooth material and fill it with a composite resin material which is a tooth-colored material. In case of pus formation, a patient will have to take antibiotics (prescribed by the dentist), to reduce inflammation, swelling, and pain. Drainage of pus has to be done to relieve the pressure build up and then root canal treatment followed by a crown on the tooth. If a part of the tooth has broken off and the cavity is very deep, but within the limits of repair, then the patient might need root canal treatment followed by crown placement. If more than half the tooth structure is lost, then the tooth will have to be extracted. Post-extraction, a patient can go for a bridge or implant to replace the extracted tooth. It is crucial to get the missing tooth replaced. Many patients tend to ignore this aspect. But tooth help in chewing and a missing tooth will only add to chewing problems associated with other teeth moving in the jaw to occupy the place left empty by the extracted tooth. In some cases, if a person already has a filling or crown, chances are there that the filling might get worn out over time, or a part of the crown is already broken. In such cases, the concerned person should visit the dentist and get a checkup done and see if the filling needs to be replaced or the crown needs to be changed. Decay in tooth create complications like a toothache, sensitivity, brittleness of tooth, etc. As the cavity progresses from the enamel to dentin and reaches the pulp, the tooth pain becomes excruciating. Also, the treatment procedure becomes complex for such condition. The infected tooth might make a pathway for bacteria to enter the pulp and cause an abscess which is characterized by pain and swelling. A longstanding abscess could cause pus formation around infected tooth. 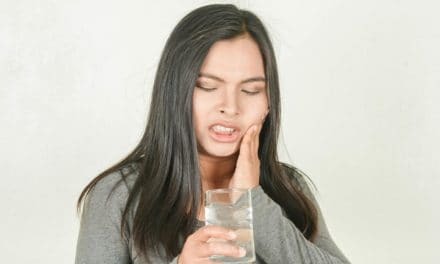 If a cavity develops in the third molar and left untreated until pain become unbearable, you might experience trismus (a severe reduction in mouth opening). A decayed tooth is not as healthy as the natural tooth. The tooth becomes brittle and weak as the cavity progresses. A portion of the decayed tooth might chip off under pressure. Do not allow infants to sleep with milk bottles since it might lead to caries in the lower front teeth, which is also known as Milk Bottle Caries. In case of young children, apply fluoride sealants on molars since it will prevent tooth decay. We should teach our kids about the importance of brushing from an early age so that the good habits are ingrained in their daily routine. Caries is a pervasive problem with a possible simple treatment if acted upon at an early stage. Any discoloration or sensitivity should be a hint to go for a dental check-up at the earliest. It will save a lot of extra pain and also will be cheaper in comparison to going at a stage when the tooth needs a root canal or extraction followed by an implant. For kids, parents should take care to imbibe healthy food habits from an early age and also avoid giving them pacifiers, sweets, and sticky toffees. 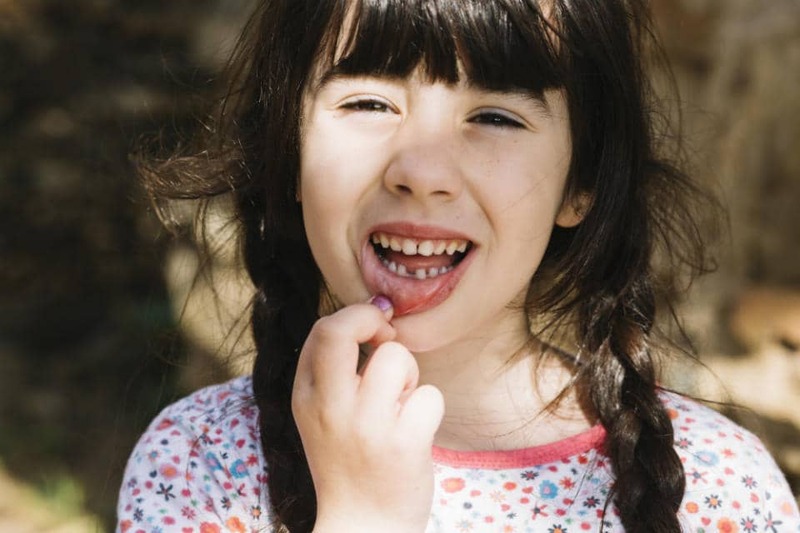 We only get one set of permanent teeth, and a lost tooth never regrows. All of us know that an artificial tooth cannot match the strength and comfort of a natural tooth. 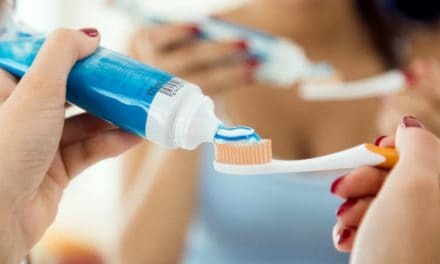 Therefore, maintain good oral hygiene by doing regular brushing, flossing, salt water rinse, etc. PreviousTooth Pain After Filling – What to Expect from Dental Filling Procedure? NextTooth Implant vs Bridge – Which One is Better for You & Why? Tags: Dental Cavity, What does a Cavity Look Like?